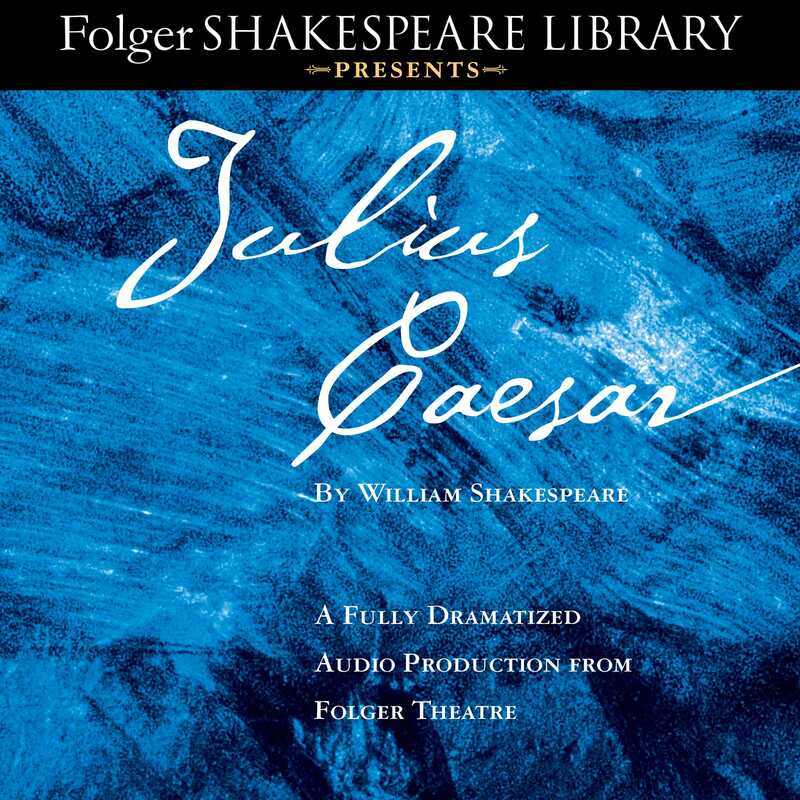 The Folger Shakespeare Library, home to the world’s largest Shakespeare collection, brings Julius Caesar to life with this new full-length, full-cast dramatic recording of its definitive Folger Edition. Shakespeare may have written Julius Caesar as the first of his plays to be performed at the Globe, in 1599. For it, he turned to a key event in Roman history: Caesar’s death at the hands of friends and fellow politicians. Renaissance writers disagreed over the assassination, seeing Brutus, a leading conspirator, as either hero or villain. Shakespeare's play keeps this debate alive.